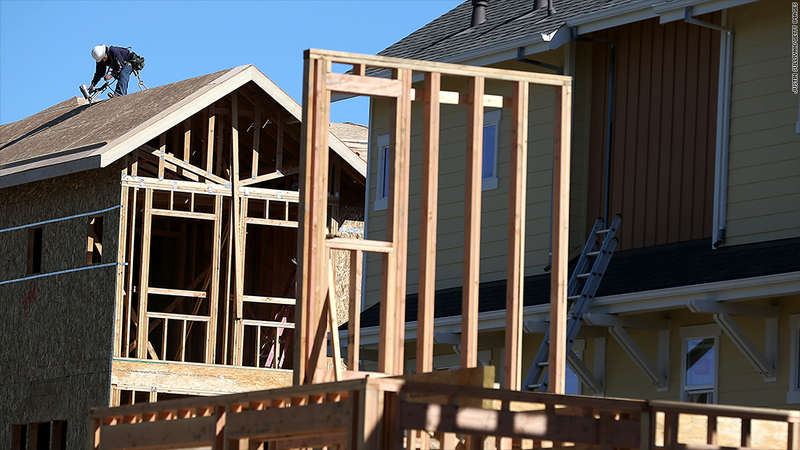 The pace of home building slowed in June as mortgage rates rose. The pace of home building slowed somewhat in June in the face of higher mortgage rates, but construction is still well above year ago levels. The government reported Wednesday that builders started work at an annual pace of 836,000 homes in the month, down from the 928,000 pace in May. The June reading represents a 10% increase from year-ago levels. Building permits, which are a sign of builders' confidence in the market, also slowed to an annual pace of 911,000, down from the 985,000 in May, but posted a year-over-year gain of 16%. Most of the decline in both starts and permits involved sharp drop in the construction of condos and apartment buildings, which can be more volatile. Single family home starts were down only 1% from May, and single-family permits were up slightly. A surge in home sales, home prices and construction so far this year has been a major driver of the overall economic recovery. The rebound in housing has been helped by mortgage rates which hit record lows earlier this year, coupled with a drop in foreclosures, which helped take distressed homes off the market. But in the last 10 weeks mortgage rates have been climbing steadily, raising the cost of buying a home for potential buyers, even though rates are still low by historical standards. There is still a shortage of homes available for sale on the market. 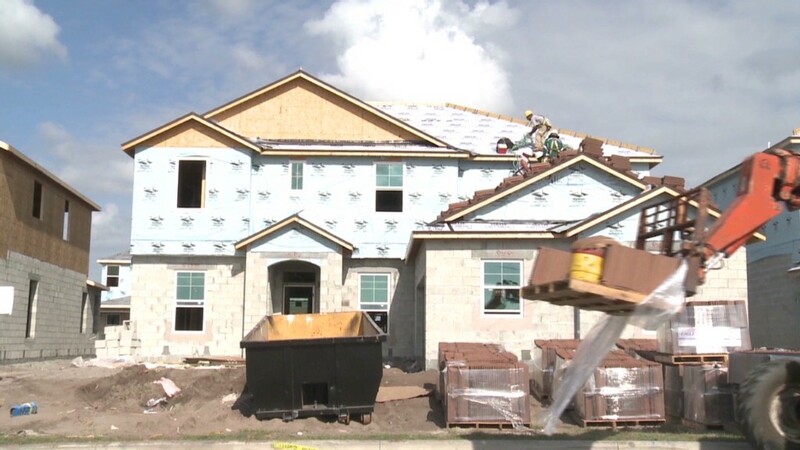 Last month the National Association of Realtors voiced the concern that there could be new housing bubbles forming in some markets due to tight home supplies of homes, and said there needed to be significantly more construction to meet current demand. Even with the pick-up in housing starts from a year ago, construction is still well below what had been the historical norm before the boom that took place during the housing bubble. The rise in mortgage rates has also taken a bite out of the stocks of major home builders. Shares of D.R. Horton (DHI), Lennar (LEN), PulteGroup (PHM), KB Home (KBH) and Toll Brothers (TOL) have all fallen since mid-May with the rise in mortgage rates.